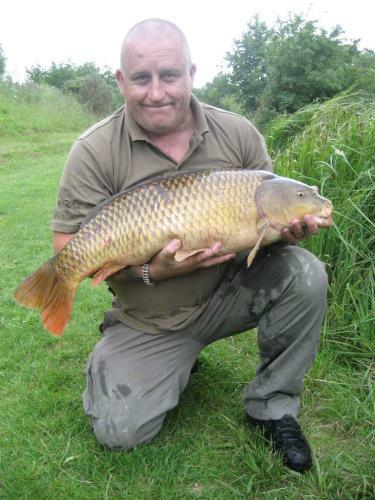 Rib Valley Fishing Lakes - Three purpose built lakes for fly, carp and coarse fishing (great for all levels of fishermen). 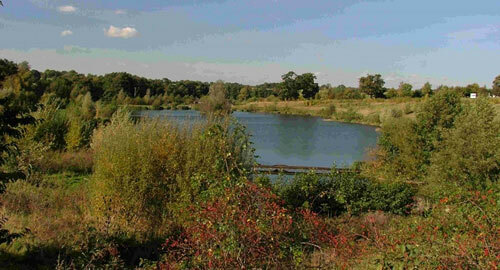 Rib Valley Fishing Lakes comprises of three still-water lakes; Rib Lake, Millennium Lake, and Westmill Lake. The three lakes are situated in the picturesque Rib Valley immediately adjacent to the River Rib at Ware in Hertfordshire. 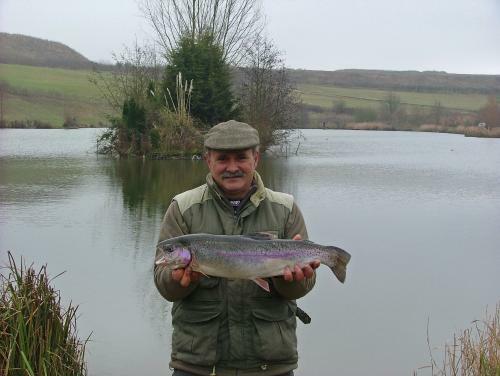 The Millenium fly fishing lake is around 5 acres and accomodates up to 30 rods. 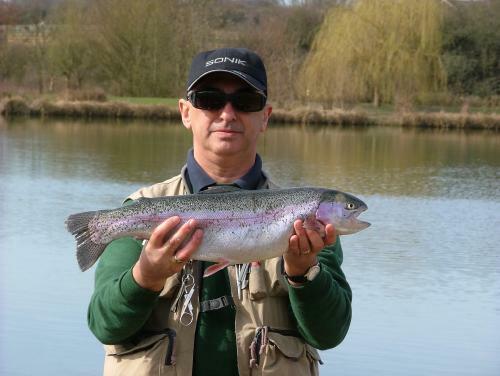 It is regularly stocked with rainbow trout which have been caught to almost 10lbs, along with brown trout to around 5lbs. The Rib lake is approximately 12 acres and contains specimens of many species, with carp to 32lbs, pike 29lbs, perch 4lbs 12oz, tench 10lbs and roach 2.5lbs. 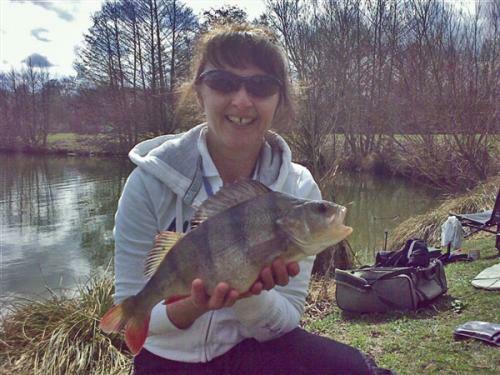 The Westmill lake is a mixed fishery of 3 acres containing large tench and bream, carp to 28lbs and a good stock of mixed silver fish. 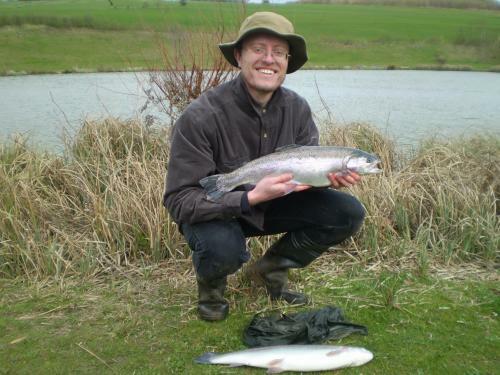 The lakes are open for fishing throughout the year from 6.00 am to dusk, seven days a week. Any of the lakes may be booked for exclusive use either for match fishing, corporate days or party bookings. A limited number of 24 hour tickets are available on both coarse lakes. Overnight tickets must be booked in advance. All tickets must be purchased from the shop, near the main entrance during shop opening hours.